Luxurious 2+1 apartment in city center. 12-year loan! 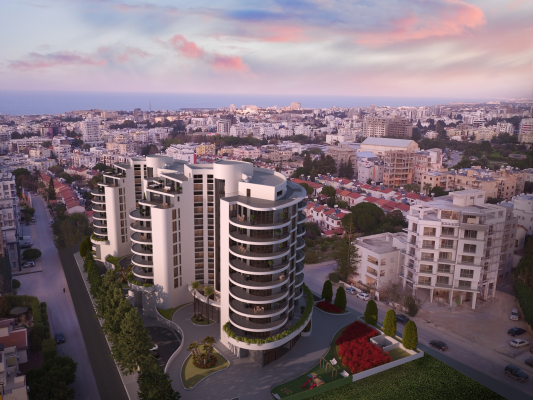 This amazing two bedroom apartment with luxurious architecture and designs is presented for both living and investment. There is also a nice 15 m2 terrace with stunning view.